A topic that recently came up on a coaching call with a business owner client of mine was about carrying the burden of responsibility. She’s the successful 7-figure CEO of a consulting firm – smart, capable, skilled, busy and extremely tired. She came to me to support her with increasing her EQ, so that she can effectively lead herself and her employees, and create more harmony in her workplace culture. She was starting to feel resentful, betrayed and let down by the lack of appreciation, waning loyalty, and professional excellence that she expected from her team. When we talked it through, I discovered that she was carrying too much – physically, mentally, and energetically. It was wearing her out. Her conditioning and bad habit of being an over-giver is a perfect set-up, for a let down. You see, when we over-give without being asked, it’s more about trying to satisfy our own need to feel worthy, rather than to truly be of service to the other person. There’s a fine line between giving and over-giving. Do you ever feel the burden of needing to be responsible for everything? (Or so it feels.) Responsible for your client’s success, responsible for your employee’s well being, responsible for keeping the lights on as the CEO of your business. Carrying the weight of the world on your shoulders is a heavy burden. It’s also a choice. It’s a habit that can be rewired. It’s a belief. 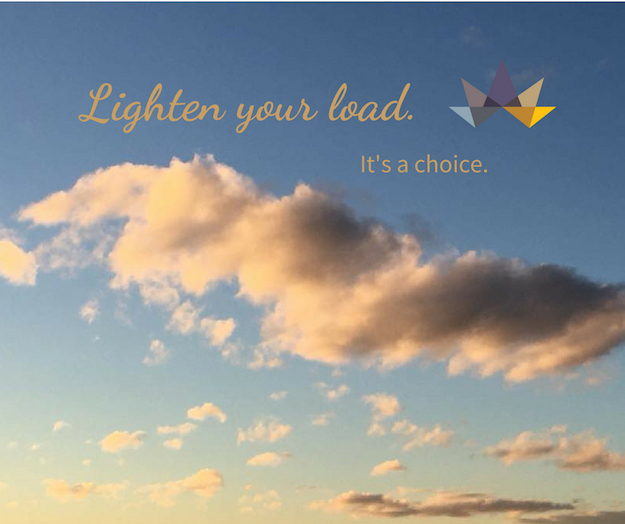 It requires a decision to lighten your load. Adopt a new belief that you don’t have to do it all. Share responsibility. Empower your team. 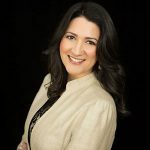 When you shift your mindset and how you show up, by allowing yourself to transition from an over-nurturing mother figure to a coach mentor – everything shifts. p.s. Please take a moment to let me know what you think in the comment box below.